or watch this live event online at http://connect.arc.nasa.gov/inomn. On 22 September 2012, the world will gaze upon the Moon in celebration of International Observe the Moon Night. During this year’s event, many people will undoubtedly be thinking of Neil Armstrong, the first human to walk on the Moon. To celebrate his life and to pay tribute to this pioneer of space exploration, the 2012 International Observe the Moon Night is being dedicated to Neil Armstrong. In the spirit of the Armstrong family’s wish, participants in the worldwide event are encouraged to take a moment to wink at the Moon in honor of the late Apollo 11 astronaut, Neil Armstrong. A Flickr group has been set up as a central repository for pictures of people from around the world winking at the Moon in celebration of the life and accomplishments of Neil Armstrong. 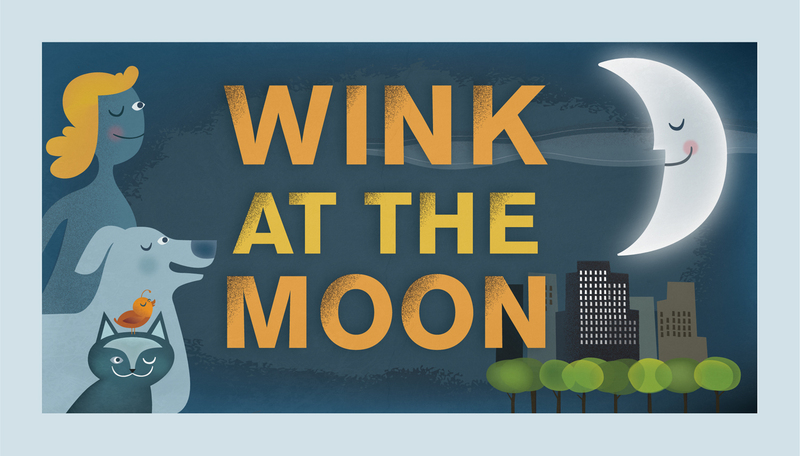 We encourage everyone to submit their pictures of people winking at the Moon! If you submit a picture, please include the following: your location, how many people are in the picture, and the name of the person who took the picture. PLEASE NOTE: This Flickr group is only for pictures of people winking at the Moon during InOMN 2012. If you wish to share other pictures of your InOMN event, please submit them at the InOMN 2012 Group page. If you have not done so, please remember to register for the Ames event at http://lunarscience.nasa.gov/articles/international-observe-the-moon-night-register-now/. If you cannot attend the Ames event in-person but would like to watch online, you can do so at http://connect.arc.nasa.gov/inomn. Or you can register a new event on the InOMN website at http://observethemoonnight.org/getInvolved/register_event.cfm. In case you missed the InOMN webcasts with Brian Day and Brooke Hsu, links to recordings can be found at http://observethemoonnight.org/multimedia/webcastsVideo.shtml. Please visit http://observethemoonnight.org/getInvolved/armstrong/ or http://observethemoonnight.org for more information. 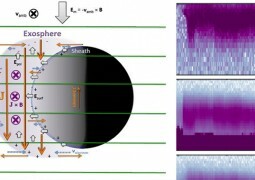 ARTEMIS probes are helping us understand how the Moon is influenced by the sun.